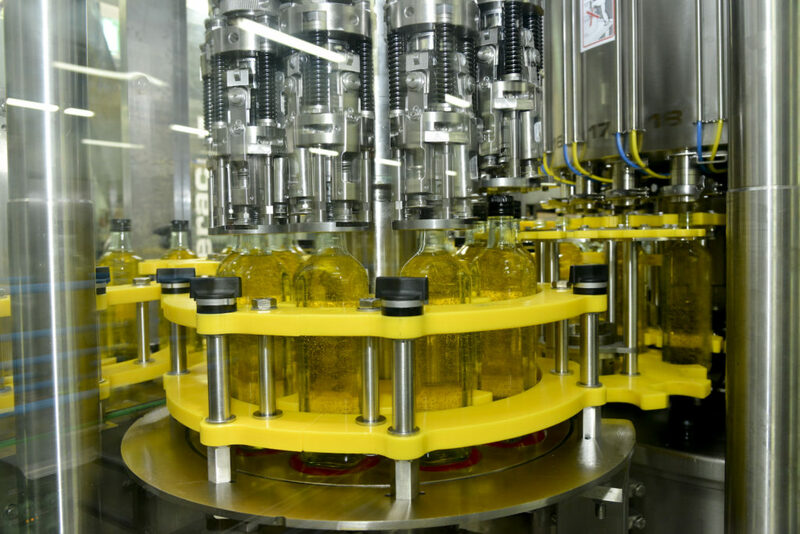 The company, Jules BROCHENIN, specializes in the manufacturing of own-brand quality edible oils. For many years, we have established privileged relationships with major European distributors to enable them to market their products with the best quality / price ratio to meet consumer demand. We bring solutions adapted to each customers’ request. 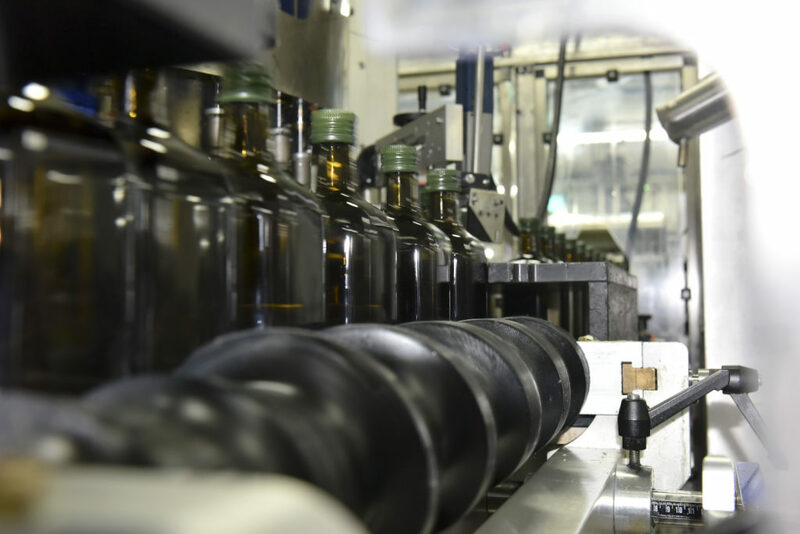 As for packaging, the available packaging ranges in size from 25cl to 5Litres. 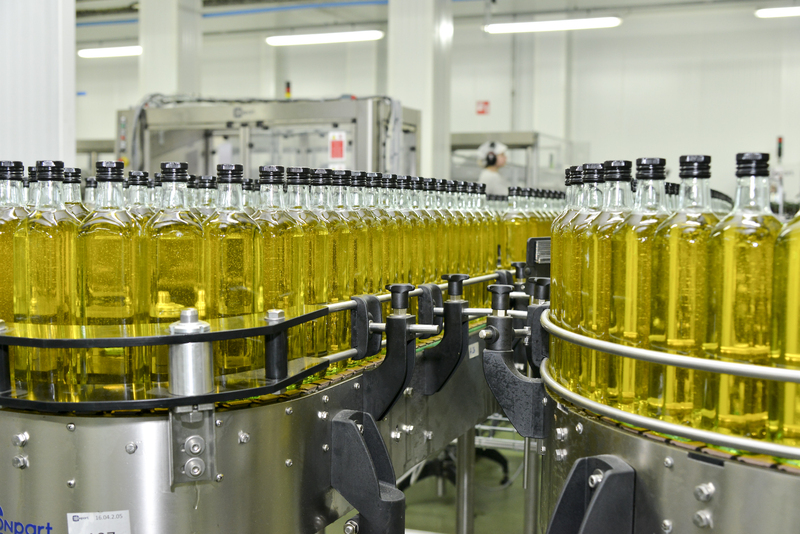 Do you have a project to create an edible vegetable oil range?